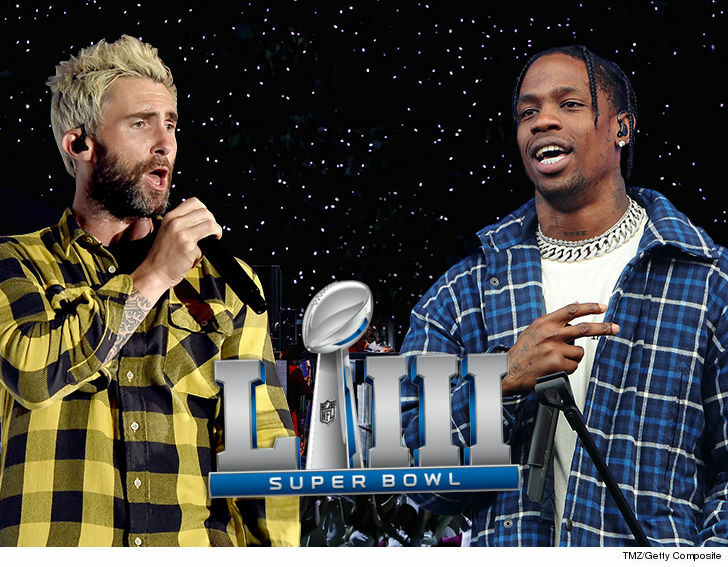 Maroon 5 has just crushed the doubters who said finding another artist for the Super Bowl Halftime Show was impossible ... because TMZ has learned they locked down one of the biggest names in music ... Travis Scott!!! Travis will join M5 during the halftime show in Atlanta on February 3. It's arguably the biggest gig in music, with historical performances over the years. It's a monster move ... Travis has the hottest tour going, a huge single with Drake and he's generating big Grammy buzz. Not only that -- Travis' 3 shows on Grammy week (Vegas, San Diego, LA) are nearly sold out after presale -- and rumor has it he'll add another show at The Forum that week too. And, if that's not enough, we've learned his plus one will be the mother of his child (and possibly his wife) and one of the biggest and richest celebs on the planet ... Kylie Jenner. 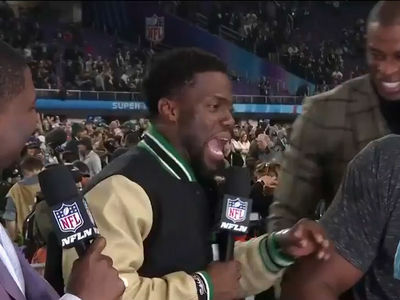 Our industry sources tell us Maroon 5 is also in talks with several other artists about possibly joining the show ... including Cardi B and Outkast's Big Boi. 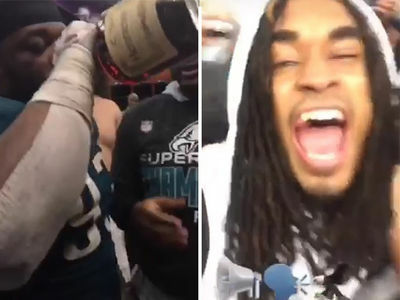 Travis' addition is a big win for the NFL and hip-hop fans ... you'll recall, Waka Flocka Flame ﻿bashed the League for passing over Atlanta rappers in favor of a mainstream band. It'll be interesting to see if Cardi and Big Boi strike deals to perform as well. Big Boi hails from the ATL, and his addition would be huge for the city.